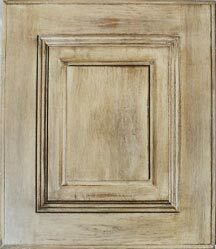 Choose from an attractive range of finishes and stains for all your cabinetry and wood paneling. In many cases the new treatment can be applied without stripping the original wood, allowing you to save money on new cabinets while achieving a fresh new image for your design. 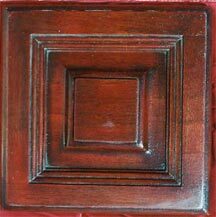 Matching finishes can be applied to any other surface to compliment the design, such as doors, crown molding, chair rails, shelves and bookcases or any other furniture you wish to integrate into the decour.